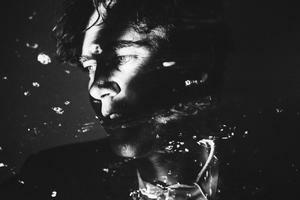 Veteran musician, Cass Mccombs, brings the sounds of his new album ‘Tip of the Sphere’ to Boulder. He has a particular sound that he has honed himself throughout the years. It is a dreamy, light and prolific style. He will be performing songs old and new.